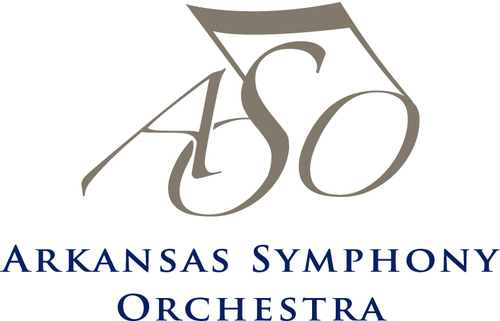 The Arkansas Symphony Orchestra’s I.N.C. series returns this year, expanding to four offerings. 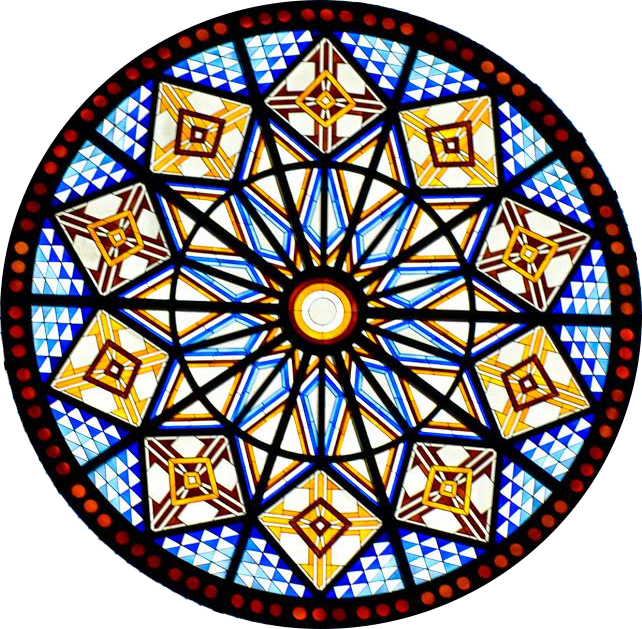 Tonight’s concert starts at 7pm at Trinity Episcopal Cathedral. 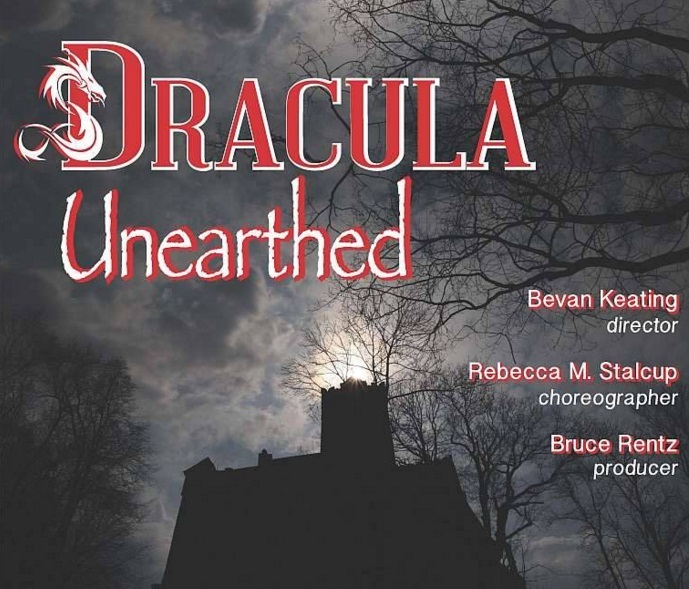 Thursday, Friday and Saturday at Wildwood Park for the Arts, Arkansas Festival Ballet and Praeclara collaborate to tell a new Dracula story in song, dance, and dramatic narrative! Dracula’s servants help him rise from the grave, expecting him to resume his evil works — but instead, he becomes entangled in the life of his daughter, Wilhelmina, who does not realize what her father is. But how long can the count deny his own nature? And what will happen when Wilhelmina comes to truly know her father … and realizes what she herself may be? This show is appropriate for adults and teens. Its story is told through the interaction of choreography and dramatic masterworks by Bach, Mozart, Rachmaninoff, Shostakovich, Bartok, and more. Coffins, fog, and strobe lights will occasionally be used to set the mood on stage. The Wildwood gates open at 6:30 p.m. for guests to enjoy a bit of life in the village of Bran before Dracula’s castle (thetheatre) opens for seating at 7:45. Enjoy the “Dead Ringers” handbell concert — take your picture with Dracula and his coffin — sample garlic-based hors d’oeuvres and bat-themed sweets! Performances begin at 8pm. Tickets are available at the Wildwood website. 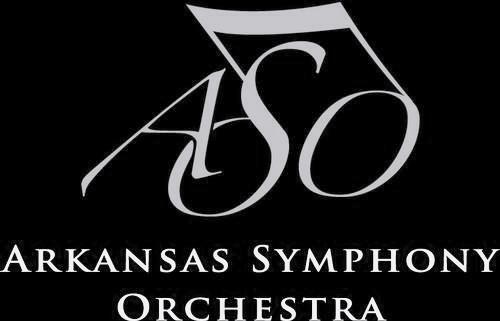 The Arkansas Symphony Orchestra will showcase Concertmaster Andrew Irvin’s 250 year old Gagliano violin on October 27 as part of the ASO’s 2015-2016 River Rhapsodies Chamber Music series at 7 PM. 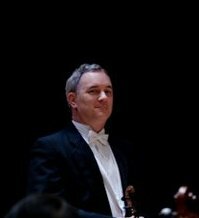 The program features Mr. Irvin and his exceptional violin in various ensemble settings in the beautiful Great Hall of the Clinton Presidential Center, performing music spanning the quarter-century life of the instrument. A cash bar is open at 6 PM and at intermission, and patrons are invited to carry their drinks into the hall. The media sponsor for the River Rhapsodies Chamber Series is KUAR/KLRE. The violin was made by Nicolo Gagliano in approximately 1765 (Gagliano marked his violins by decade only, so the exact date is unknown) in Naples, Italy. Headed by Alessandro Gagliano, the Neapolitan school of violin makers is considered to be among the pinnacles of high quality musical artisanship. Alessandro’s son, Nicolo, is possibly the greatest of the Gagliano luthiers. His legacy began with his four sons employed in his workshop and lasted well into the 20th Century, ending when the firm of Vincenzo Gagliano and Sons closed in 1925. Before 1820 violins had shorter necks set up for gut strings, which have lower tension than modern steel strings. Composers like Beethoven demanded higher pitches and more sound, which drove changes to violin constructions. Violins were refitted with a longer neck for an increased range and the body was reinforced to handle the increased tension of more resonant steel strings. Michael Purcell of Philadelphia maintains the violin, and Mr. Irvin returns to his shop twice a year for maintenance.